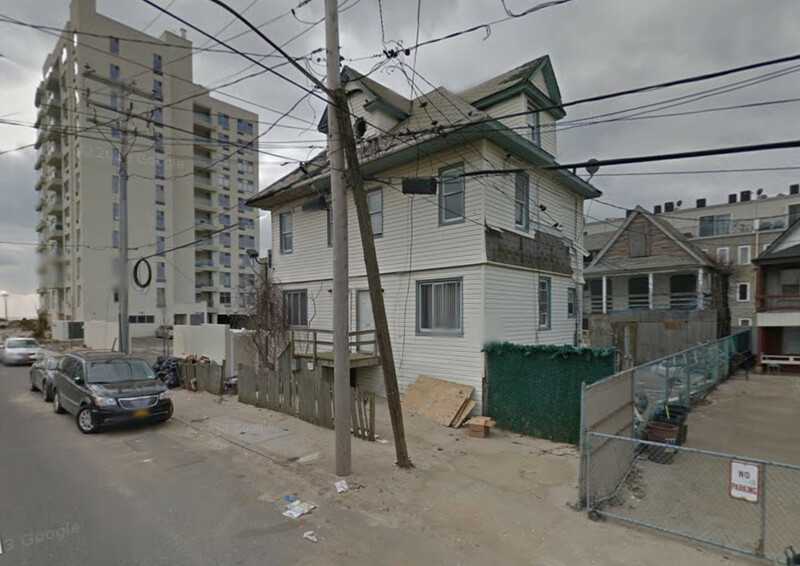 Construction is currently underway for the four-story residential building coming to 157 Beach 96th Street, in the Seaside neighborhood of Rockaway Beach, Queens. High-density middle-income buildings dominate the area. 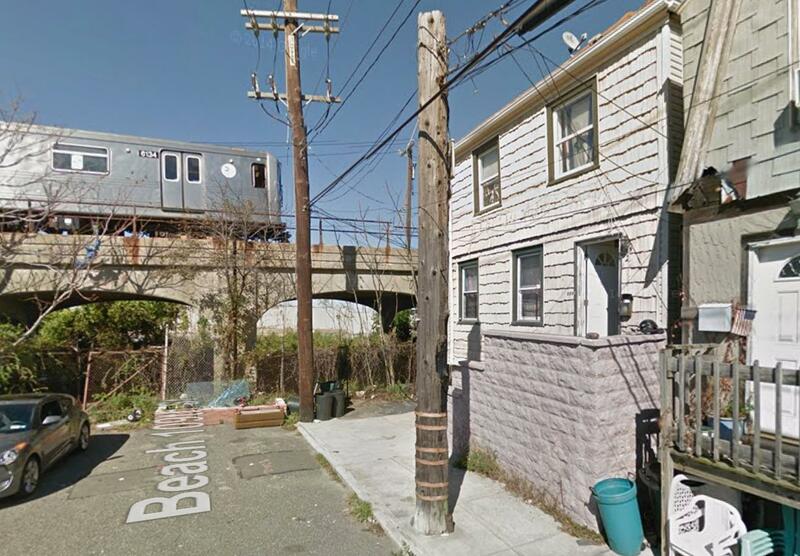 The site is six blocks away from the Beach 98th Street subway station, serviced by the A and S trains. 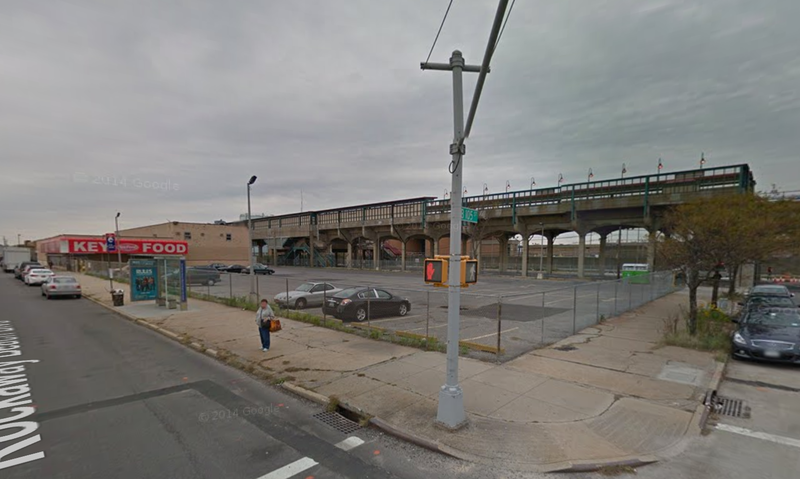 An anonymous LLC is listed as responsible for the development, and today, YIMBY has the first renderings of what it will soon look like. The 40-foot tall structure will yield 10,550 square feet, with 10,000 square feet dedicated to residential use within. 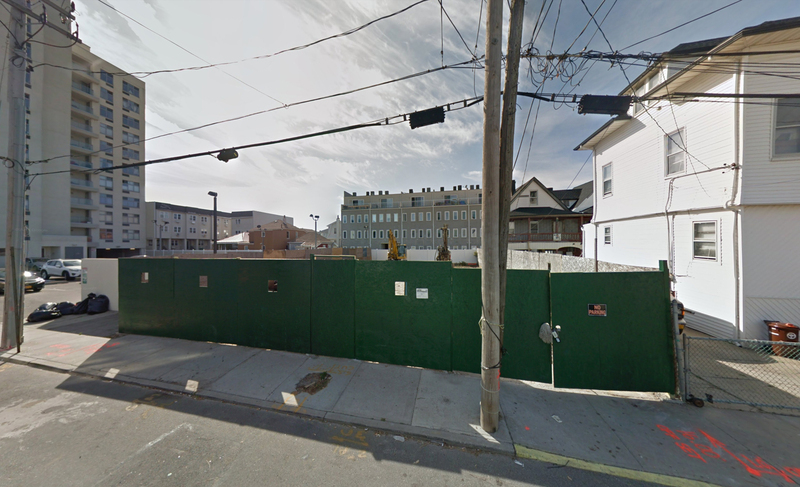 Ten apartments will be created, averaging 1,000 square feet each. Three parking spaces will be included on the first floor, with four open parking spaces on site. OMF Architects is the architect of record, with Monica Hurtado Assoc. AIA responsible for the design. The rendering reveals a concrete façade with wood-like panels accenting the exterior. Six private terraces stud the front, with a larger rooftop terrace crowning the structure. 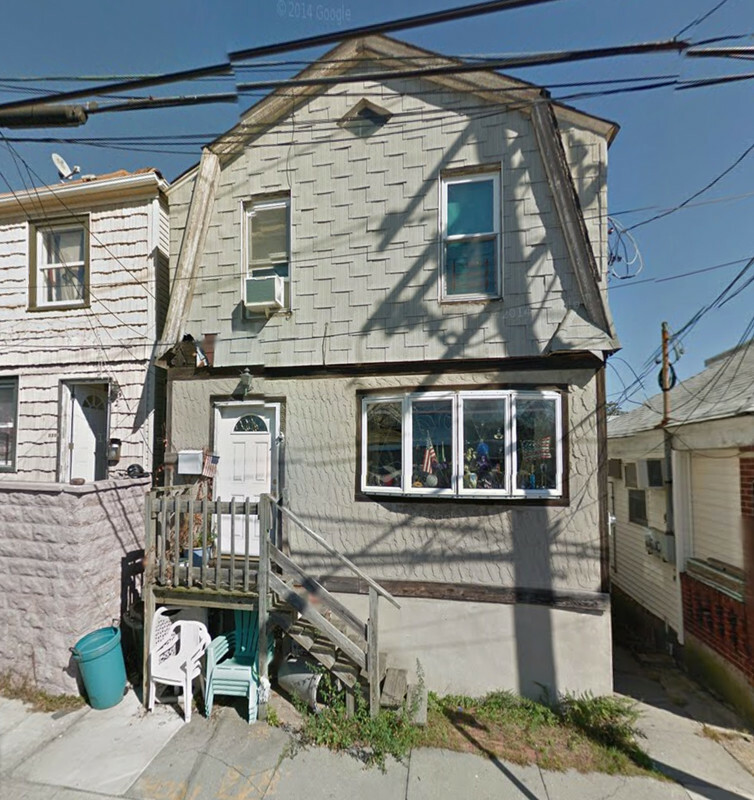 The building is set back several feet from the street, allowing space for a small patch of greenery out front. As previously mentioned, the site is active. The estimated completion date has not yet been announced, but a mid to late 2019 completion seems likely. 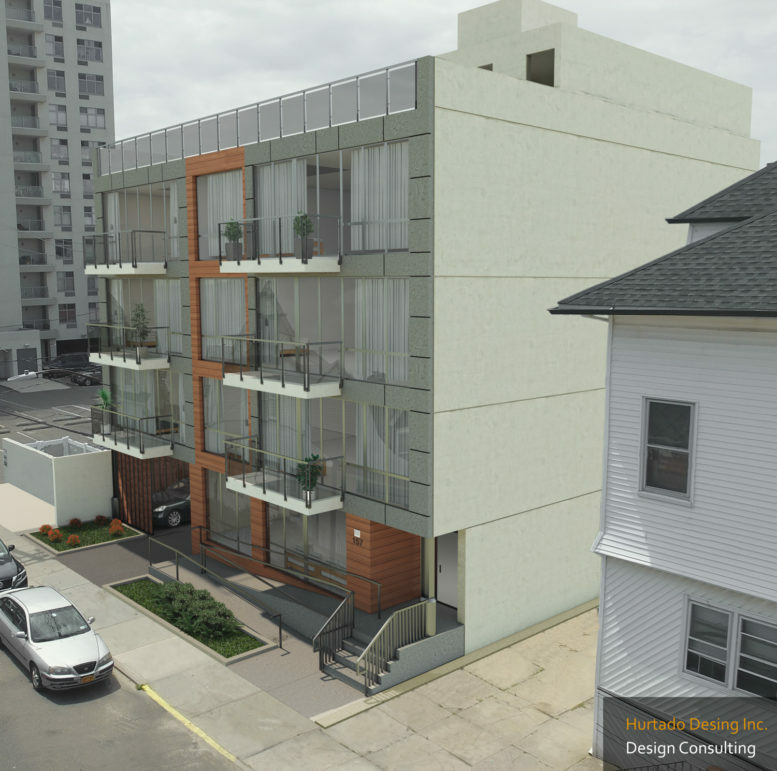 1 Comment on "Rendering Revealed for 157 Beach 96th Street, Seaside, Queens"
Please pardon me for using your space: American feeling for beautiful rendering.